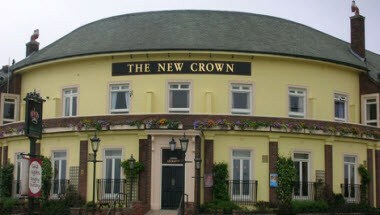 New Crown Hotel is situated overlooking the North East coast and just two hundred yards from the beach and sands of South Shields. 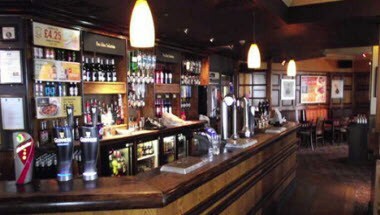 The New Crown Hotel is a huge and impressive looking pub as good on the inside as it looks from the outside. 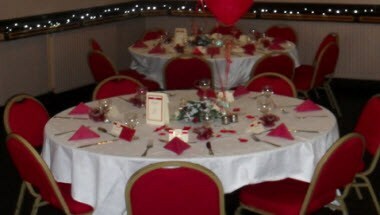 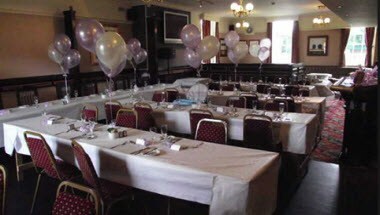 The New Crown Hotel also has a large function room holding up to 120 people and is available all week for parties. 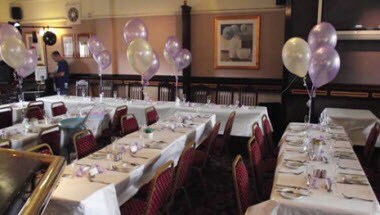 The New Crown Hotel offers a function room holding a maximum of 250 guests for a buffet.